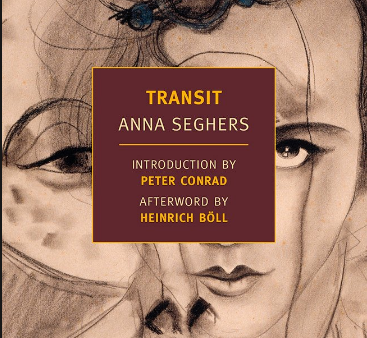 This month, our Buchclub will read Anna Seghers' Transit. If you’re interested in joining our Buchclub, please email info@germansociety.org. Every week, something fun is happening. Lectures, Panel Discussions, Movies, German soccer broadcasts, and music fill our home on Spring Garden Street in Philadelphia. Download a pdf version of our latest newsletter, the Neuer Pennsylvanischer Staatsbote.